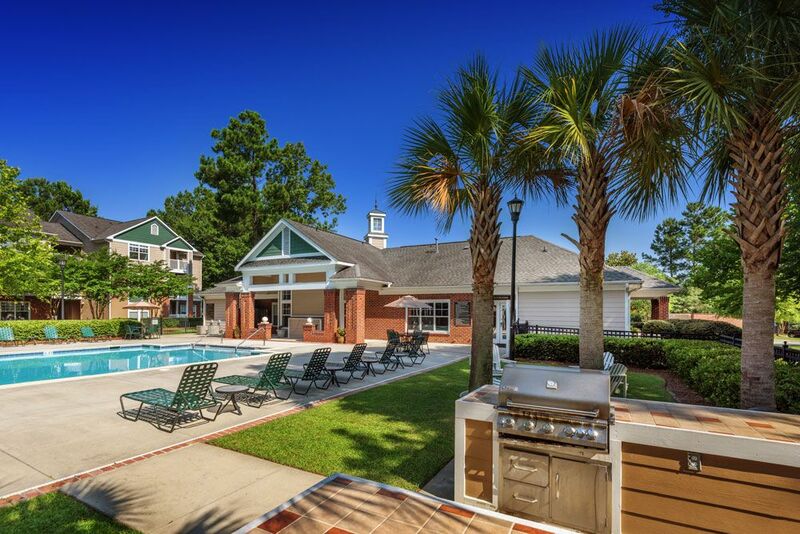 Charleston Corporate Housing offers affordable living options for businessmen on the move, families in between homes, or anyone looking for an extended stay in Charleston, South Carolina! With 7 locations and growing, we have the right apartment or small home for you. 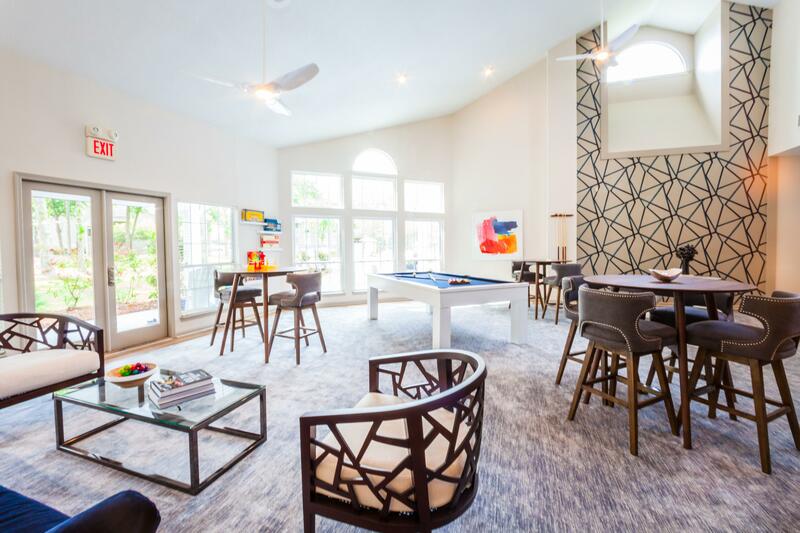 Our amenities and professional environment offer professionals in need of a short-term rental the opportunity to stay in the corporate housing option of their choice. 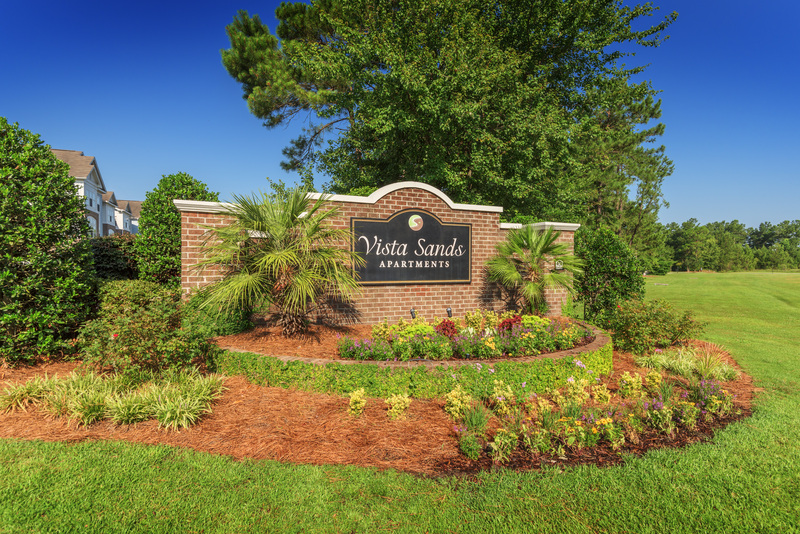 We want to make sure that you enjoy your time in Charleston as much as we enjoy helping you. Find the perfect spot to meet your needs and contact us for more information. We rented out our 3 bedroom home through Charleston Corporate Housing, when we went out of the country for 6 months. Kasey took care of everything and all went extremely smoothly. If staying in a furnished corporate apartment seems like a good fit for you, give us a call today or send us a message below. 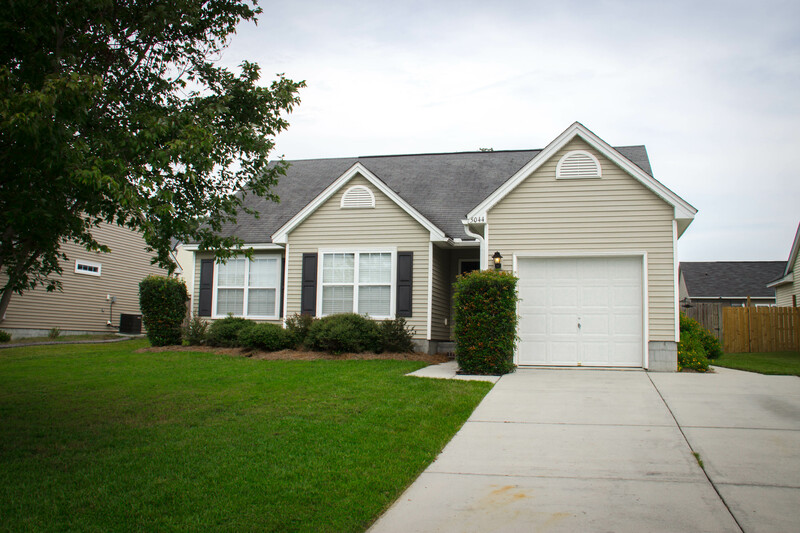 At Charleston Corporate Housing, we want to deliver the highest quality service for the most effective price possible. 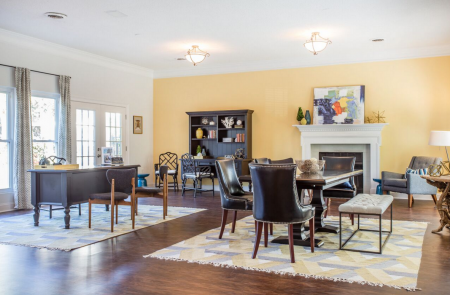 So, in order to meet the needs of our clientele, all of our apartments are fully-furnished, with utilities and all other services built into one simple bill. You won’t have to worry about power or water being due at different times in an unfamiliar location, instead, our easy-to-use payment system will allow you to have everything included in one place. We want to make the process of moving into your furnished apartment and/or short term rental as quick and painless as possible. Our simple registration form will help you get the process started while we draw up all of the paperwork. Simple navigate to our contact page and fill out the “Find a Furnished Apartment” form to get started. 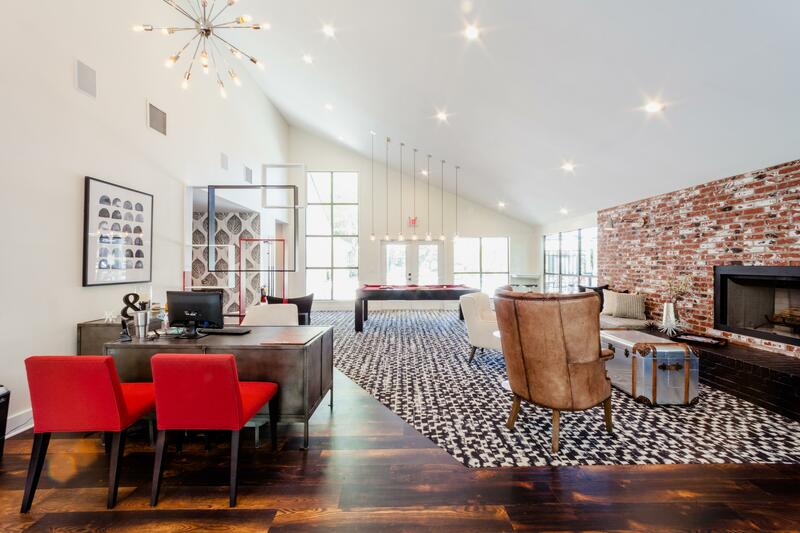 Once of our professional sales assistants will help you cross the finish line into your own place to stay while in Charleston. 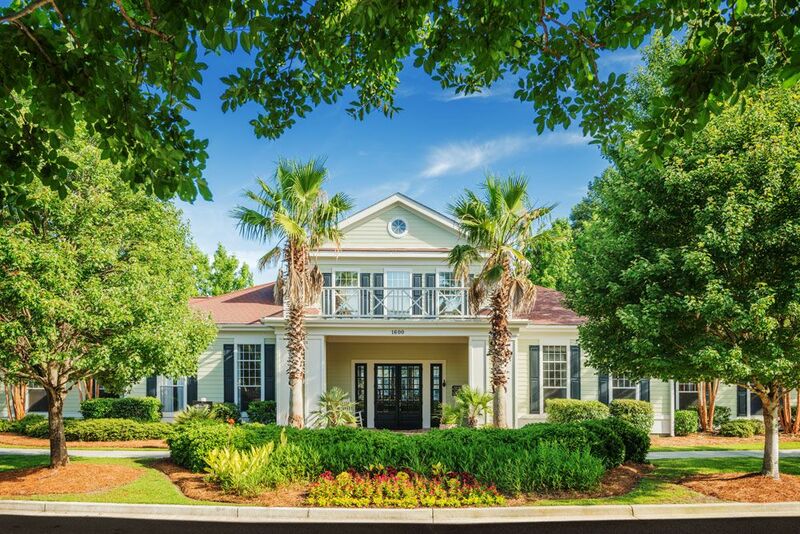 For over 20 years, we've helped thousands of people with the perfect home away from home. Short-term, temporary furnished apartments are our specialty. We at Charleston Corporate Housing would love to hear from you! Feel free to send us a message on our website or visit us on Facebook! 4834 Pitkin Ave, Ladson, SC 29456.